Embrace the New York loft studio look to your salon design. 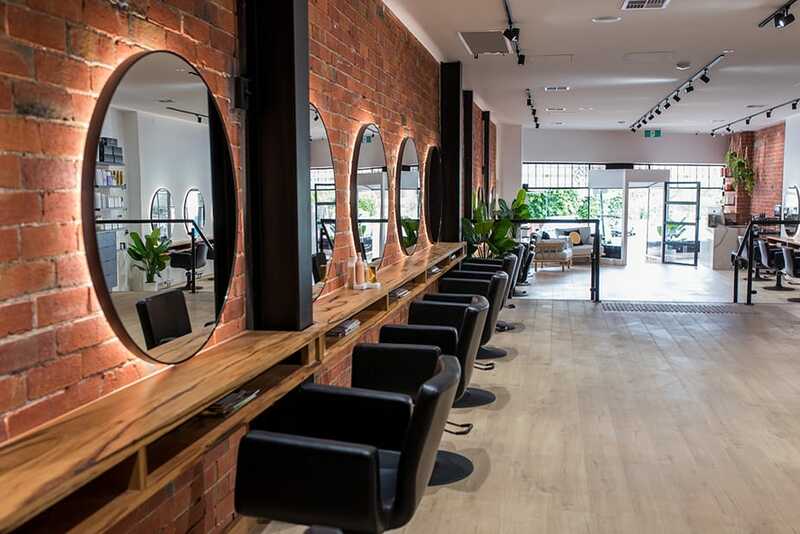 One of our favourite salon designs to date, Elliott Steele, located in the north-east suburb of Eaglemont, Victoria introduces a timeless style with strong influences from New York. 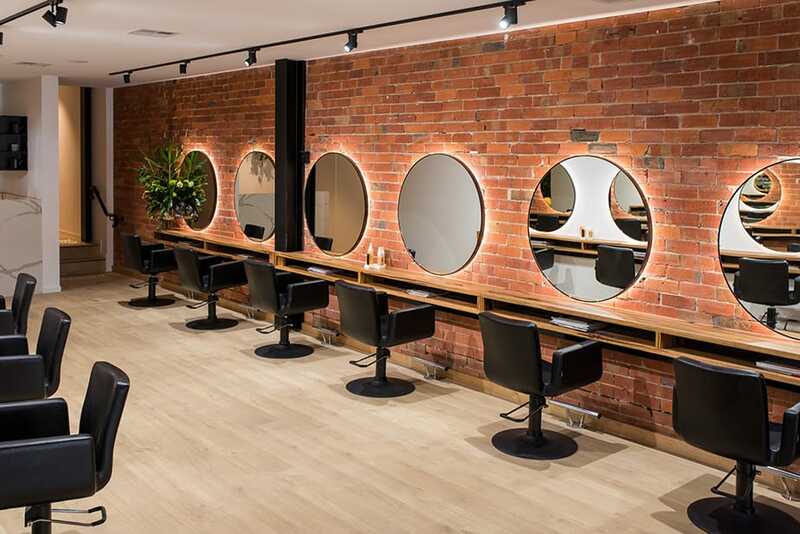 The salon design, incorporating exposed brick with matte black steel and timber elements, is a natural-meets-industrial look that enhances a loft studio feel in the salon space. 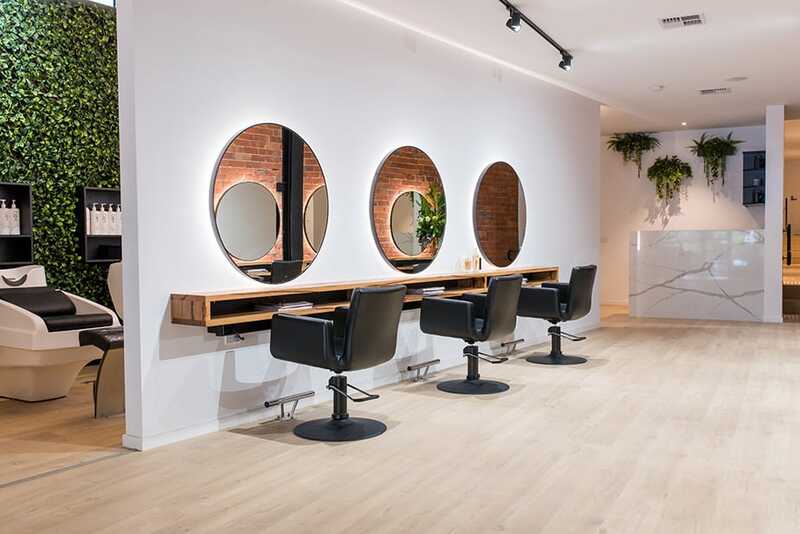 Founder and owner, Carly Elliott Steele incorporated her love for design, by injecting style into every detail inspired by a contemporary New York City salon. 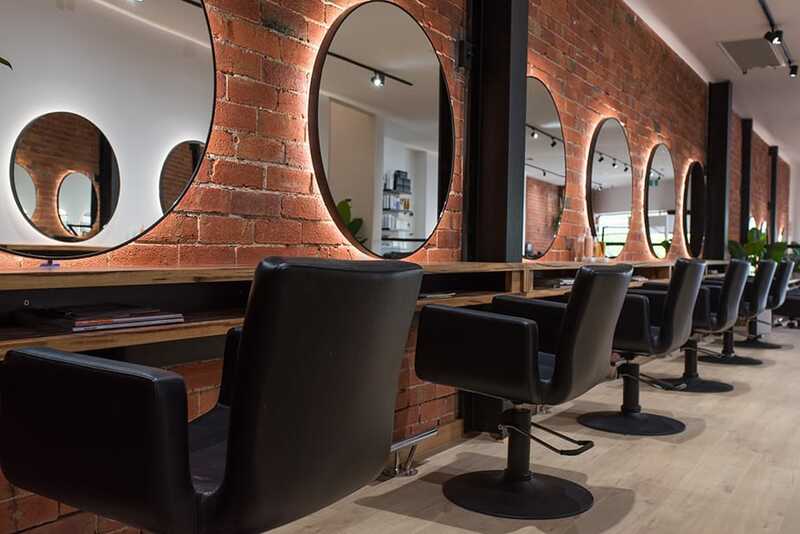 When you enter the salon, you will understand why they have achieved so much recognition and praise, including runners up in Best Salon Design at the Hair Expo Awards. Salon Design and working with the existing space. The challenge for Carly was starting with a heritage building for the base, as New York-style is usually a bit raw with an open plan. 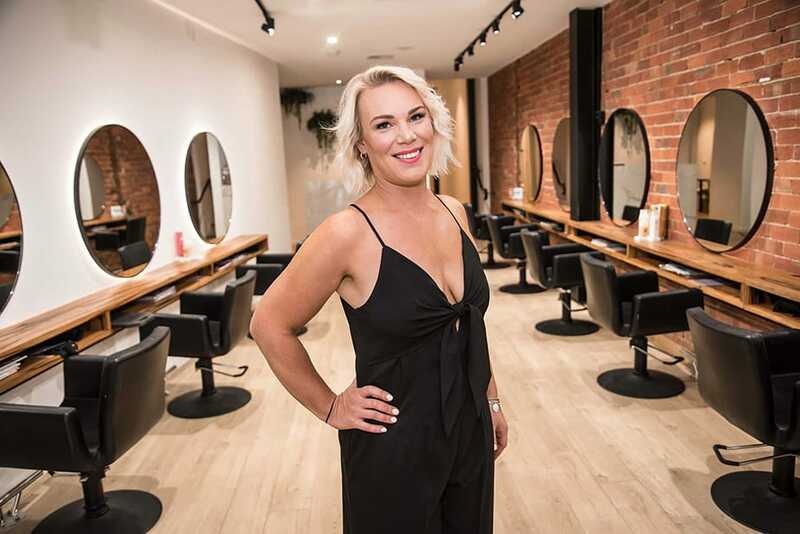 Carly added her own modern look to the salon design with white marble, which makes it look more luxurious and aesthetically pleasing to the eye. The building’s original beauty was preserved, including the brick wall that was left exposed to view. 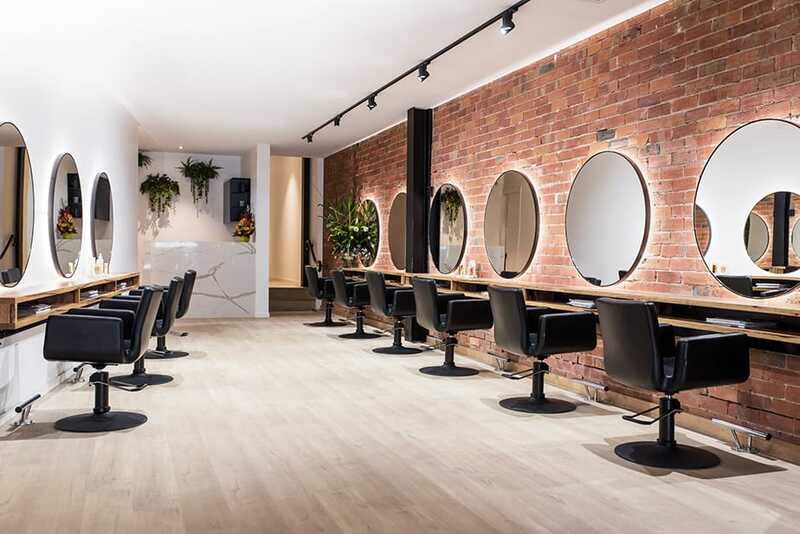 The salon’s colour palette consists of beige wooden floors, timber bench tops, various marble pieces, white walls, and Comfortel’s black Zara Salon Chair with matte black base. The mixture of colour and building’s heritage feature exposed brick, really embraces the NY loft feel. 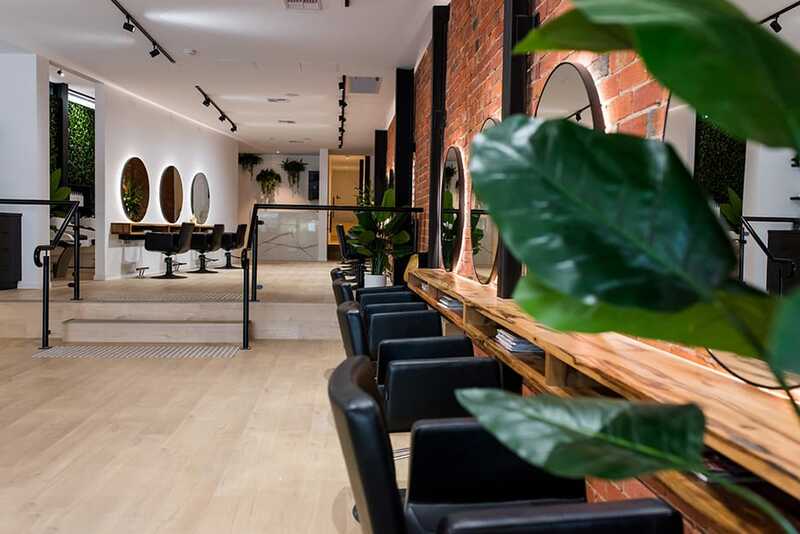 For a bit of life, greenery has been added all around the salon space to provide a natural experience. 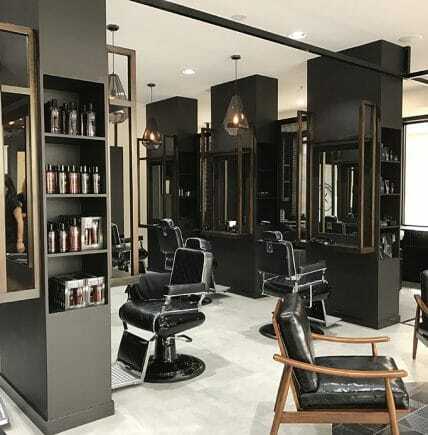 The NY salon design is really about an urban and industrial look. If you already have exposed brick walls and steel beams, show them off! Black and matte black metal is a must. The layout is best kept open, with minimal walls. Think a NY loft studio or apartment. If you want to inject a little more life in a space, decorate it with plants. Keep the furniture structural and simple in design.